Straightened out mess left from another not so experienced A/C company. Great service from Gregg and awesome price. Greg was very professional, knowledgeable, and determine to save us money. Awesome. New Furnance - great service. A1 top services is an amazing company for HVAC need. The have always been knowledge and provided top services. I've been using A-1 Tops for 15 years now. I have complete trust in Gregg. He has saved me so much money over the years, by maintaining my equipment instead of replacing it. I can't say enough about being on a maintenance plan. He has a wealth of experience and is of the highest integrity! Mr.Berens does excellent work.He fixed my heater after all those cold nights.Thanks. Trustworthy, finished on time, my check wasn’t cashed till the work was completed. Very satisfied! Installed new AC unit in one day. He is here when he said he would, took care of my issues efficiently. Installing a new 16 seer Trane system. Install geothermal heating and cooling heat pump system for residential customer. Geothermal heat pump system greatly lowers heating and cooling costs on energy bills. Perform annual AC maintenance and tune-up on Lennox HVAC unit. 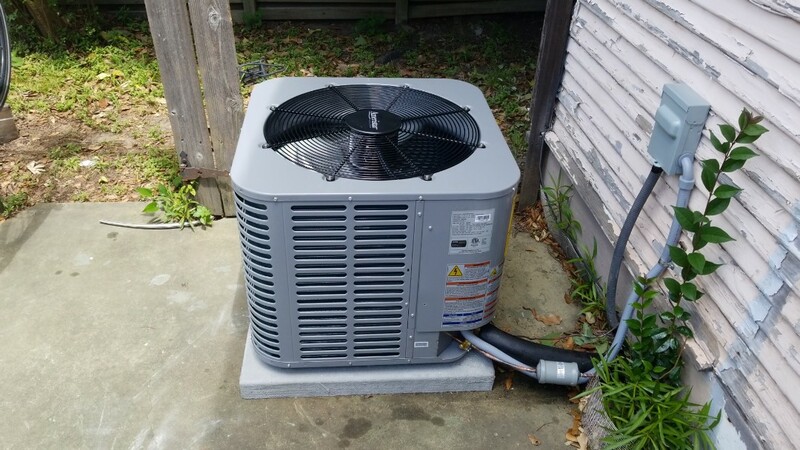 AC unit in proper working order for hot summer months. Air conditioning installation in residential home. Customer's 20 year old unit not cooling home properly. Installed new AC unit for customer. Customer ac unit was not cooling. AC installation of new Trane AC unit in residential home. AC system now cooling home properly.